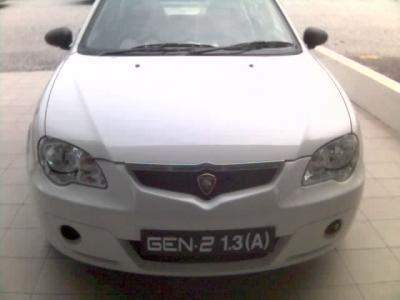 The Proton Gen2 finally comes with a 1.3 engine despite it being available overseas in markets such as the UK for some time. With the introduction, Proton introduces a new colour for the Gen2 – WHITE! I have to admit white looks hot on the Gen2. The Gen2 1.3 will come in both manual and auto models. Good news is the 1.3 auto comes with a 4-speed automatic gearbox instead of the 3-speed that the Wira and Iswara 1.5 gets. The 1.3 16V DOHC S4PH engine makes 95hp at 6000rpm and 120Nm of torque at 4000rpm, compared to the 1.6 S4PH which makes 110hp and 148Nm torque. It looks like the 1.3 and 1.6 Campro is basically the same engine but with the stroke shortened to 73.mm instead of 78mm with the 1.6 Campro. Bore is 76mm. Interior trim is basic. The back seats do not have headrests and the dashboard only comes with a casette player. No integrated CD player there. 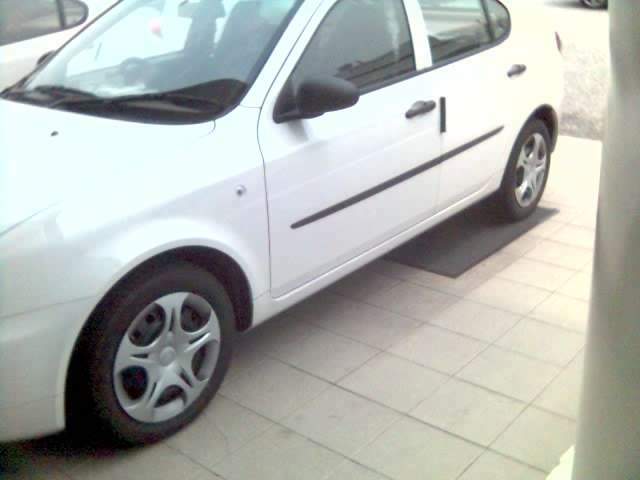 As for the exterior, there are no spotlights, and no sports rims. 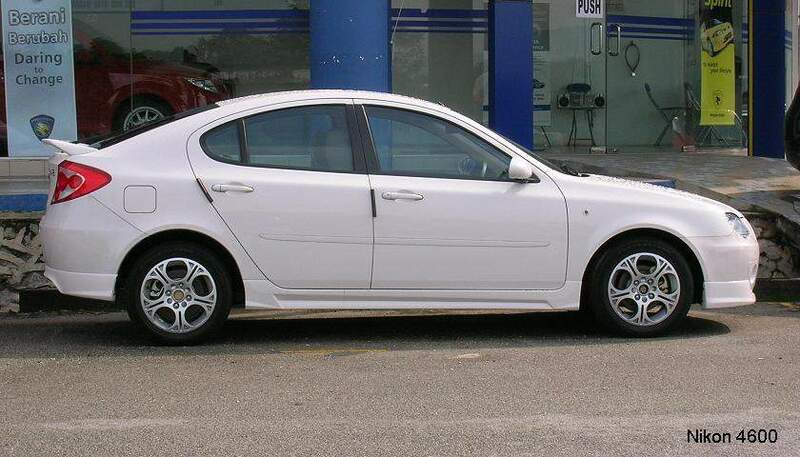 Only metal rims with covers that look like the 1.6 Alfa-ripoff sports rim design. The door handles and the body strip is not body colour coordinated, but black in colour. The Gen2 1.3(M) and the Gen2 1.3(A) cost 45K and 48K respectively. Thanks to Rushdi for the notification. Previous Post: Will we get a Proton badged Lotus Europa?